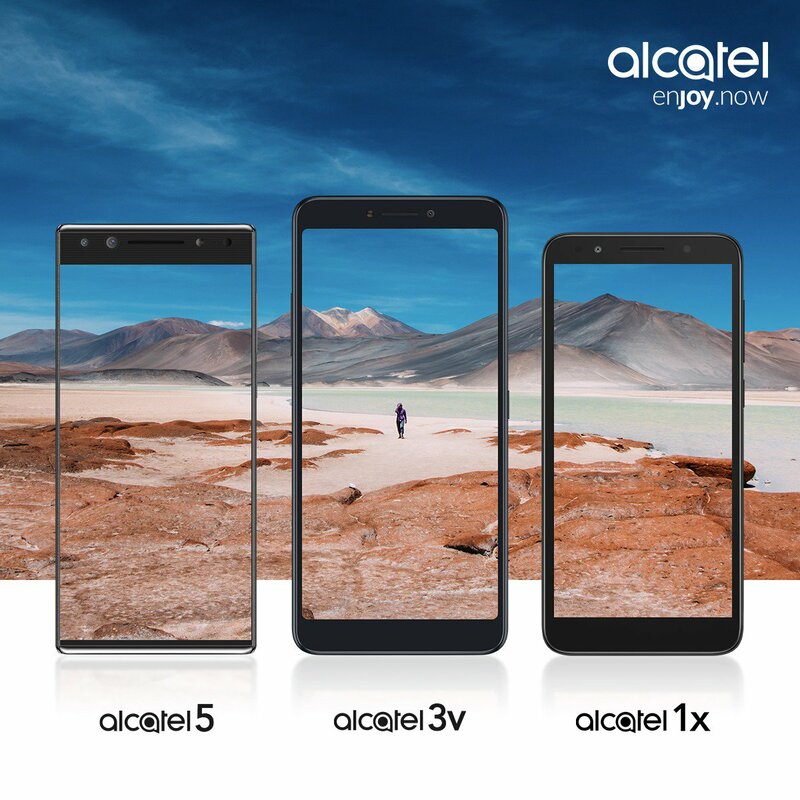 Mobile World Congress (MWC 2018) is one of world's largest exhibition for the mobile industry which takes place between February 26 to March 1 in Barcelona.Here are some of the devices that we expect to be announced at MWC 2018. 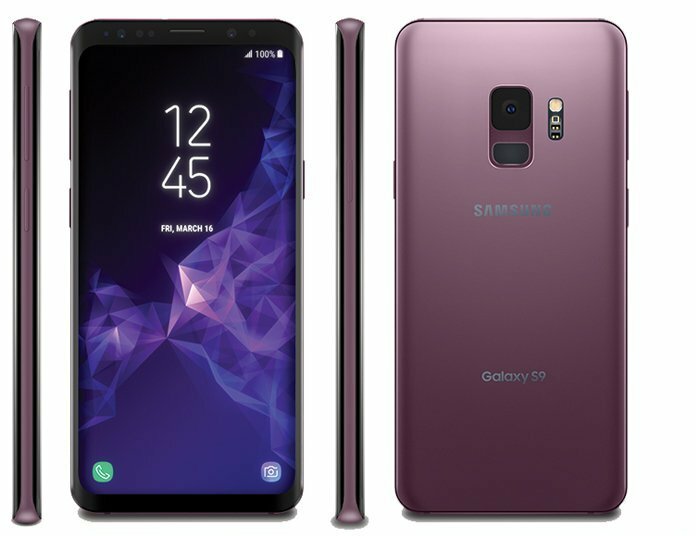 Samsung Galaxy S9 and Galaxy S9+ to launch on February 26th, Galaxy S9 and Galaxy S9 Plus to sports 5.8-inch and 6.2-inch curved-edge Super AMOLED Infinity displays respectively powered by the Snapdragon 845 in the US market and Exynos 9 Series 9810 chipset for the Asian markets, 4GB RAM, 64GB storage for S9 and 6GB RAM, 64GB storage for Galaxy S9 Plus. The device will be running on Android 8.0 Oreo with Galaxy Experience U.I on top. 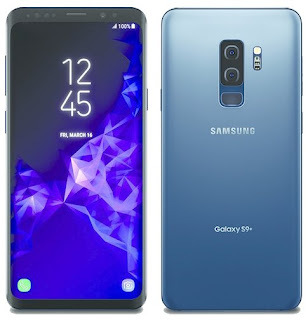 Dual-Pixel 12-megapixel camera with OIS, an F1.5/2.4 variable aperture, IP68 rating, Stereo speakers and earphones tuned by AKG and 3000mAh battery on the S9 and 3500mAh on the S9+ respectively. Galaxy S9 Plus is rumored to have dual Rear Camera. pre-orders will begin from March 1st and will go on for sale from March 16th. Sony will unveil new devices at MWC 2018 on February 26. Xperia XZ Pro with OLED display 18:9 aspect ratio (nary a bezel in sight). 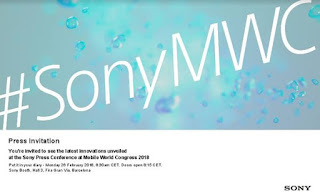 Sony H8266 to come with 18:9 Display with 2160x1080 pixel Powered by Snapdragon 845 with Adreno 630 GPU. 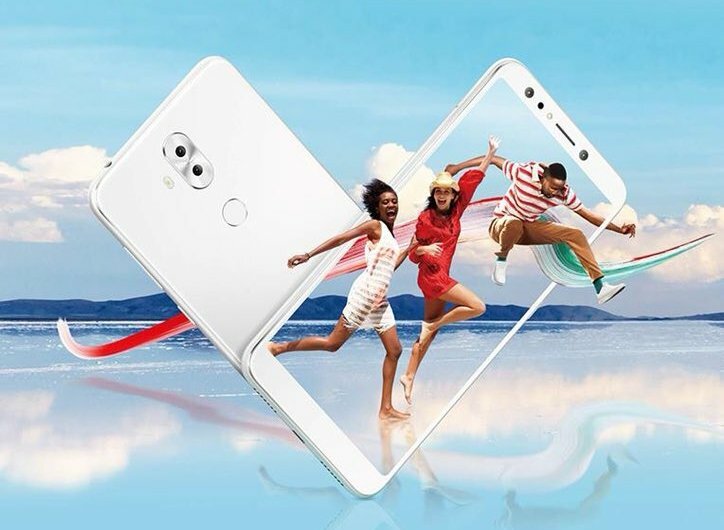 It has a 4GB RAM and 64GB internal storage runs on Android 8.0 Oreo. 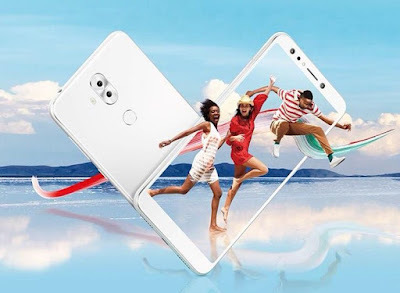 LG to launch LG V30s at MWC 2018, LG V30s will have the same specs as the recently launched LG V30+ and the only change will be in terms of internal storage. LG V30s will have internal storage of 256GB. 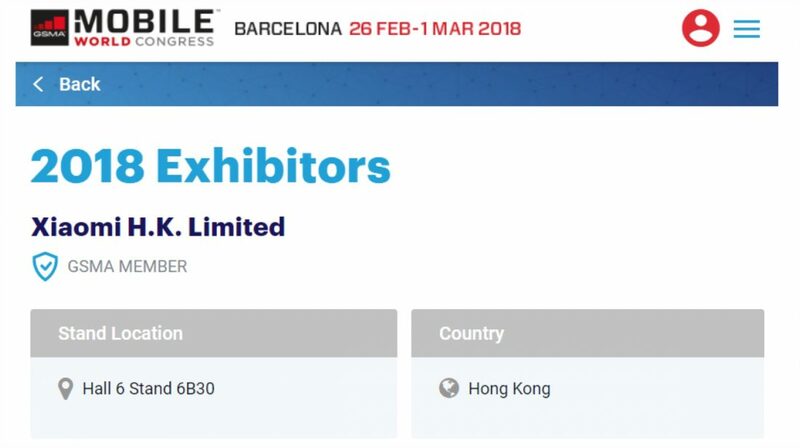 Moto is expected to launch Moto G6, Moto G6 Plus and Moto G6 Play at MWC. Moto G6 to feature 5.7-inch HD+ Display powered by Snapdragon 450 with 3/4GB of RAM and 32/64GB storage.On camera, there will be 12MP+5MP Dual Rear Camera and 16MP front Camera.Packed with a 3000mAh Battery. Moto G6 Plus to feature 5.93-inch FHD+ Display powered by Snapdragon 630 with 3/4GB of RAM and 32/64GB storage.On camera, there will be 12MP+5MP Dual Rear Camera and 16MP front Camera.Packed with a 3200mAh Battery. Moto G6 Play will have an HD+ 18:9 Display, Snapdragon 430 Processor. packed with a 4000mAh Battery, Fingerprint Scanner on the Rear. 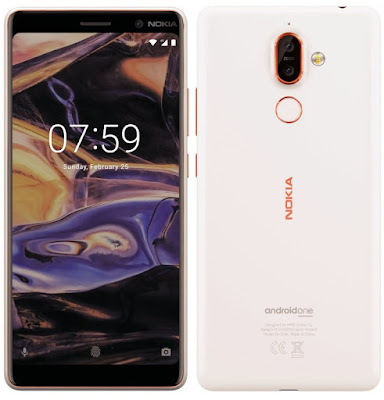 HMD will also introduce the 2018 variant of the Nokia 8 and the Android Go-powered Nokia 1 at the event. 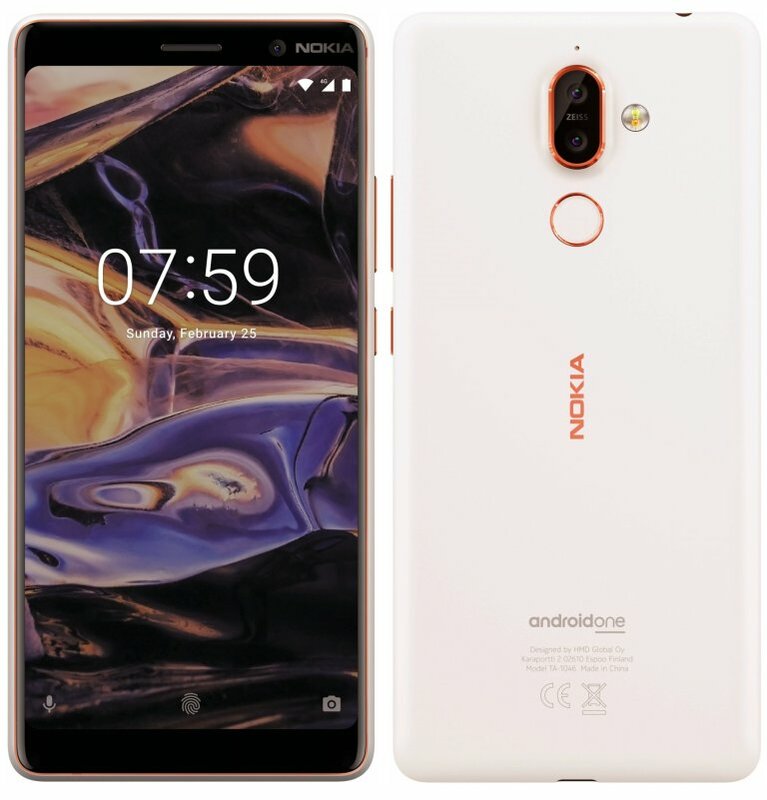 The Nokia 8 (2018) is expected to feature a refreshed design with an 18:9 display, while the Nokia 1 will be an entry-level offering. 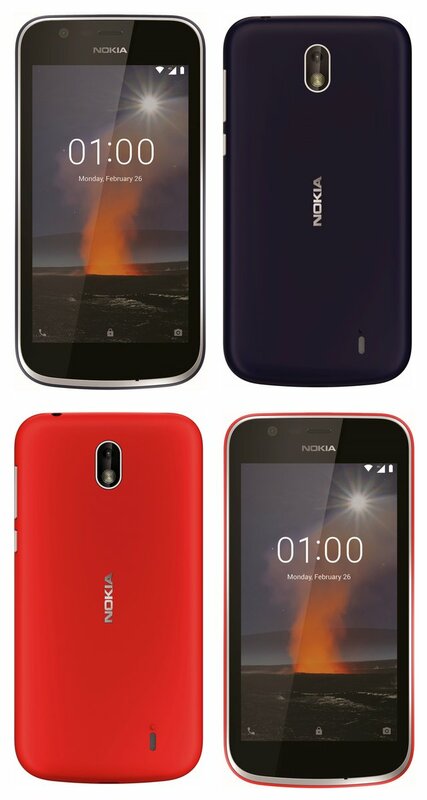 Nokia 1, another entry-level Android smartphone based on Android 8.1 (Oreo). 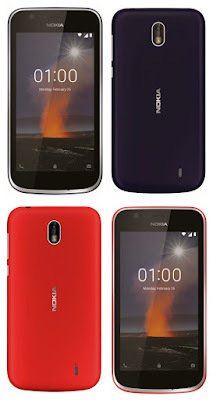 Nokia 1 is said to feature 1GB of RAM with 8GB of internal storage and an HD IPS display. 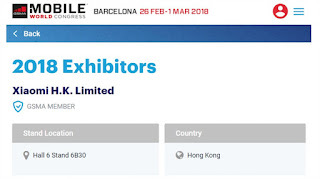 Huawei is expected to launch New charging Tech , NoteBook, Tablet at MWC. Huawei couldlaunch MediaPad M5. 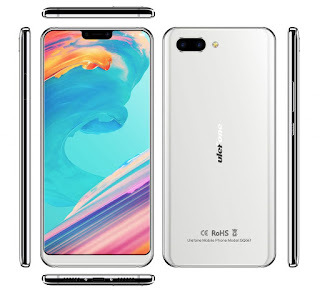 8.4-inch QHD display, the Kirin 960 chipset, and 4 GB of RAM. 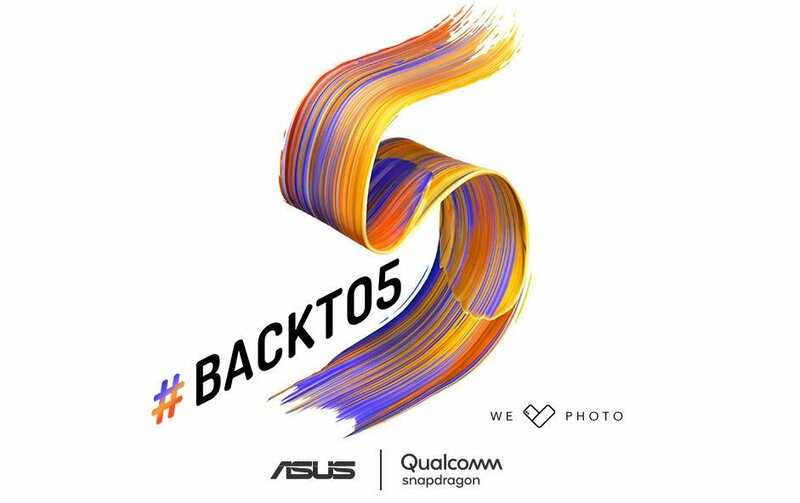 ASUS to launch New Phones at Mobile World Congress (2018) event in Barcelona on February 27th.ASUS Zenfone 5 series powered by Qualcomm Snapdragon SoCs. ASUS ZC600KL that got certified in Russia is said to be ZenFone 5 Lite and it is rumored to come with 6-inch 18:9 screen and Snapdragon SoC, 20MP+2MP Dual front camera and 16+2MP Dual Rear Camera. Alcatel 5, Alcatel 3v, Alcatel 1x to launch at MWC on 24 th Feb. Alcatel 3V is expected to come with a 6-inch Full HD+ display powered by MediaTek MT6737 chipset with 2 GB RAM and 16GB internal storage.16 MP + 2 MP Dual Rear Camera Packed with a 3000 mAh battery.